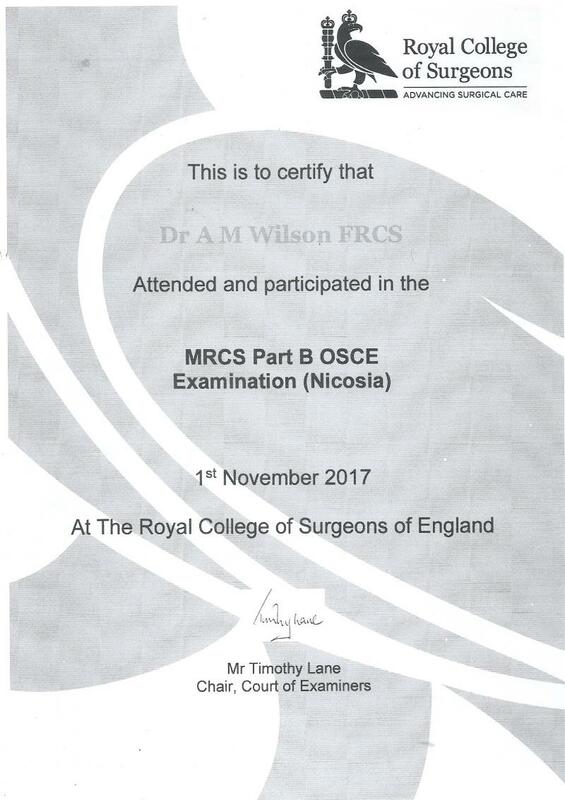 Dr. Wilson completed his undergraduate studies in the University of London (1982), and then after graduating from the Faculty of Medicine (1988), continued his postgraduate training in University College London Hospitals (1994-6), which is one of the most prestigious University Hospitals in the UK. 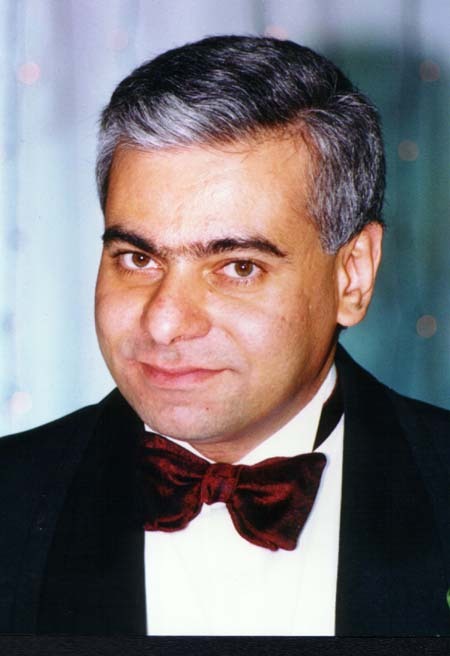 He became a Fellow of the Royal College of Surgeons of England (1995), and a Faculty Member of Cairo University (1998), and is now a Professor of Plastic Surgery in Cairo University and a member of the Court of Examiners of the Royal College of Surgeons of England. Encyclopedia as a distinguished member of the Plastic Surgery Community. With more than 26 published articles and 4 chapters in international books (so far), he is considered a worldwide authority in many branches of Plastic Surgery. He has been invited to give lectures and demonstrate surgeries in the six continents of the world, and gets referrals from all his international colleagues. When asked once about the reason behind his success, he replied: “I was always taught, even as a youngster, never to settle for second best, and never stop until the summit was attained. This has always been my policy in my research, studies, surgeries and I never accept a less than perfect result for my patients”. *Royal College of Surgeons of England. *American association for the Advancement of Science. 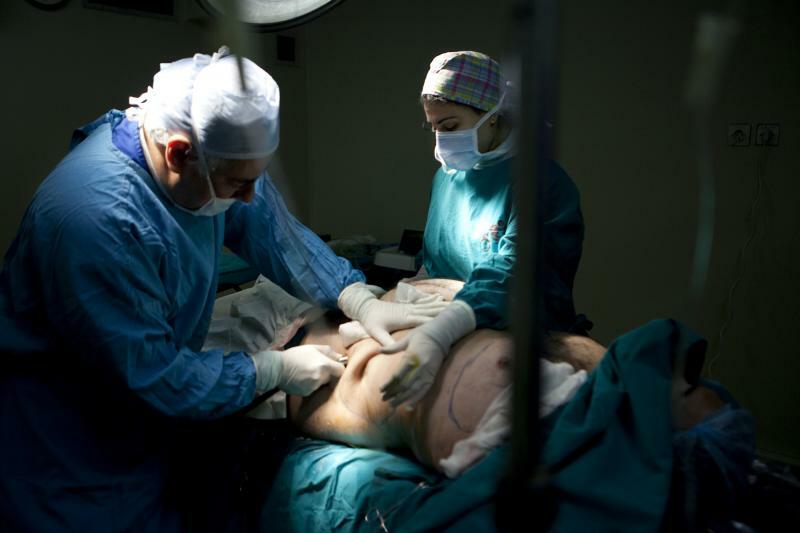 *Egyptian Society for Plastic & Reconstructive Surgeons. *Hand Injuries;in Case Presentations for the MRCS & AFRCS; textbook edited by Lumley et al., Butterworth Heinemann, 1997. *Fellow of the Royal College of Surgeons of England. *M.D. (=Ph.D.) in Surgery Cairo University, Egypt. *M.Sc. in Surgery Cairo University, Egypt. Dr. Wilson has a very busy daily schedule that includes outpatient consultations in Cairo University Hospital and several other hospitals, daily ward rounds (7-8 am), daily morning operating lists (8am-1pm), emergency surgical procedures, teaching and examining both undergraduate and postgraduate medical students, supervising of research topics, overall clinical supervision of junior medical officers, assisting with medico legal issues, auditing performance of the Plastic surgery Division, and chairing a score of committees.However his time in the Cairo Plastic Clinic is sacred, and never did he come late or fail to show. “It is my personal duty to my patients, who entrusted me with their bodies, and I must never fail them.” That is how he expresses his commitment to the clinic.